Looking for industrial fans? 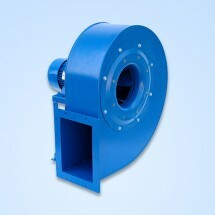 Heattec is specialized in supplying industrial axial or centrifugal fans. Each fan is specifically built for industrial use, so you can count on the highest possible reliability. 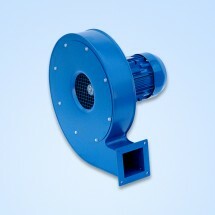 The industrial fans come from European manufacturers, with which we guarantee the highest possible quality. Meanwhile, we ensure a low price and you can count on free shipping for orders over € 200. We can manufator the fans for industrial applications within 14 working days, so that you can use them quickly. Looking for a specific model, part or are you looking for advice? Please contact one of our fan specialists for this. Axial fan A6/N 250/2, 1000-2100 m³/h. 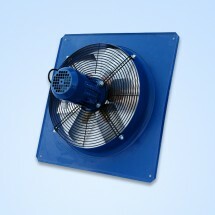 Axial fan A6/N 250/4, 450-1000 m³/h. Axial fan A6/N 300/2, 1900-3500 m³/h.